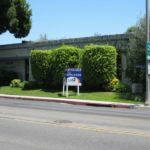 Medical Office (ideal for Chiropractor), this building has ample parking for medical use. Lobby includes a restroom and 2 greeting windows. Suite C includes a front office with a greeting window, 4 exam rooms, a restroom, 1 back office and an emergency exit. Tenant pays electrical and janitorial. Thomas Guide 677-D7. 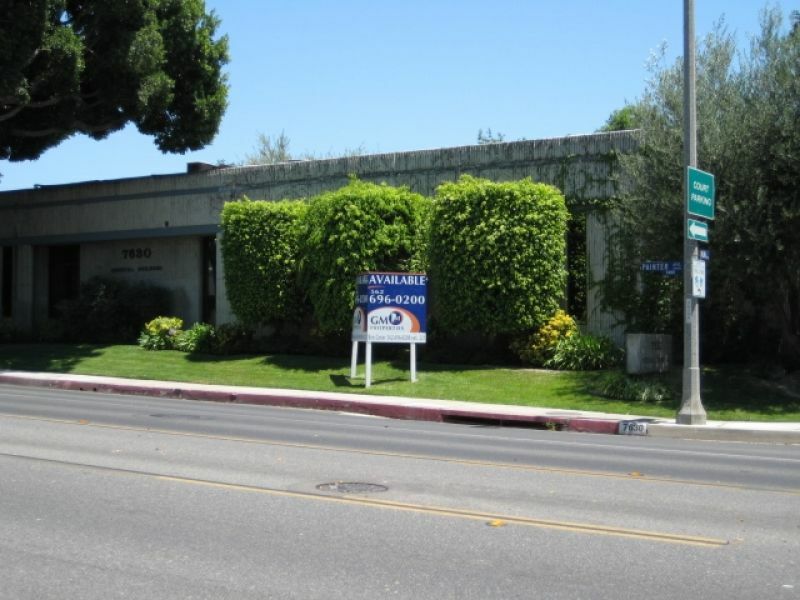 This building is located on busy Painter Ave north of Whittier Blvd, adjacent to the Historic Uptown Whittier District and minutes for PIH Health.